URGENT! We need your help! The Nature Directives are not safe yet! The Nature Directives are not safe yet! The strongest laws we have to protect our UK wildlife are still under threat! European leaders are considering rolling back decades of progress by revising the Directives in the mistaken belief that weaker protection for wildlife is good for business. In reality, this would be bad for business, and a disaster for wildlife. Be aware that when writing this blog our government are NOT one of the nine other European countries who have written to the commission expressing concern over weakening of the birds and habitats directives to make them more business friendly. Remember a few years ago George Osborne called the directives GOLD PLATED saying they stood in the way of development. 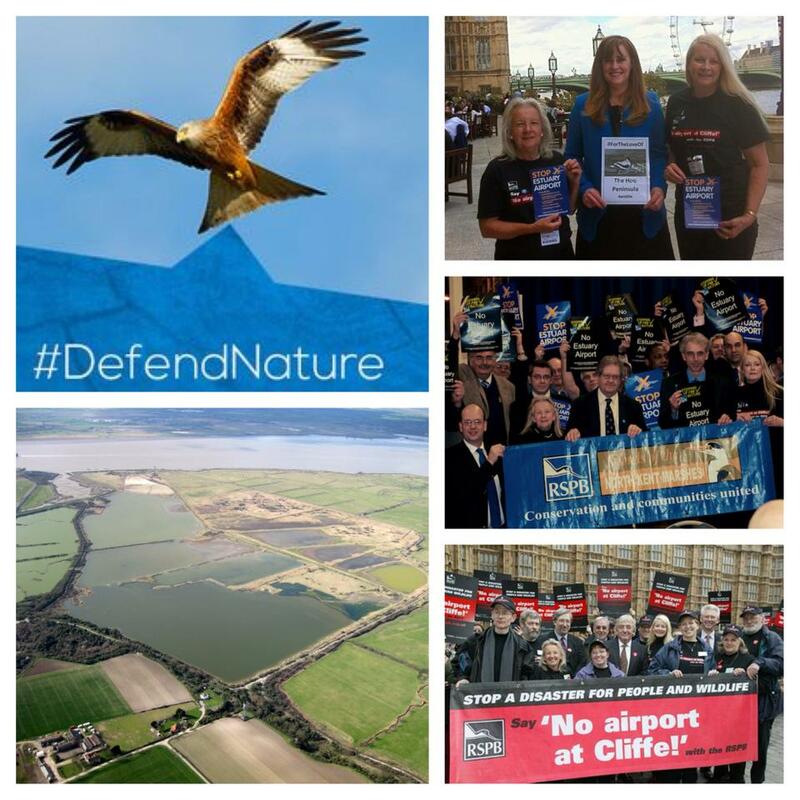 This week marked an important moment in our Defend Nature campaign. At a meeting of EU Environment Ministers in Luxembourg on Monday, nine countries including France, Germany and Spain, spoke up clearly in support of the EU Nature Directives in a letter to Karmenu Vella, EU Environment Commissioner. In the letter, the authors advise that the Nature Directives are ‘an essential component of biodiversity conservation in Europe’ and recommend that the Nature Directives be kept as they are with a focus on putting them into practice and enforcing them in full. 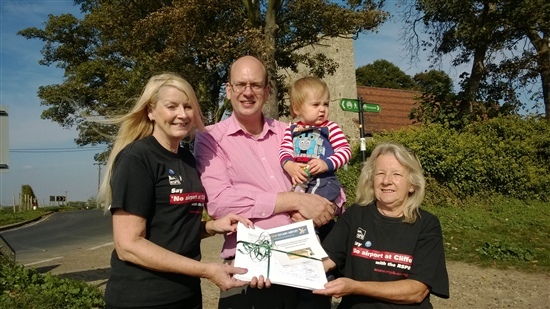 This is a significant intervention in the fight to save the Nature Directives. Such a statement from Germany alone would be influential but, collectively, the signatories are a major barrier to attempts to introduce new legislation to replace the Nature Directives. It is a moment that has been building for many months and is a direct result of the public support from the 520,000+ citizens across Europe who responded to the public consultation on the Nature Directives through the joint NGO campaign, Nature Alert (Defend Nature in the UK). This overwhelming show of support took key decision-makers by surprise and created the ‘public voice’ for Member State governments like Germany to show leadership on the natural environment. 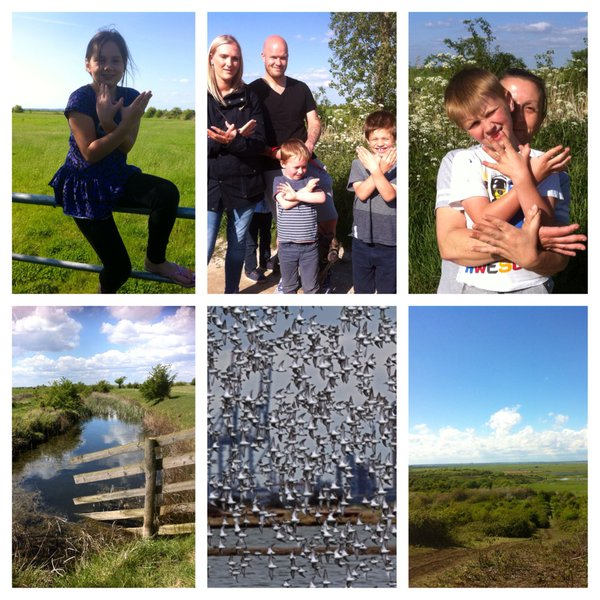 I know many of you will have been amongst these 520,000 – we know over 65,000 RSPB supporters did take part – and this is an important opportunity for me to thank you and to show you that public support can make a real difference. 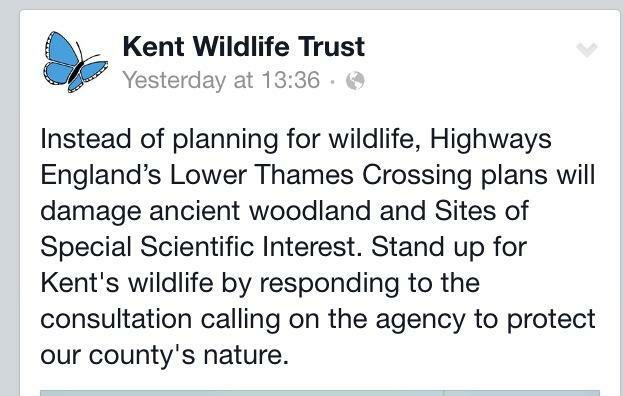 Of course, as positive a step as this is, the Nature Directives are not safe yet. Discussions and decisions also include the European Parliament, and will continue this autumn and well into 2016. We still need your help to secure their future. In the UK and across the EU, nature continues to struggle, as seen in the State of Nature assessment in the UK, or the recent mid-term assessment of the EU’s Biodiversity Strategy. The Nature Directives are key to reversing these declines – as the letter itself says, ‘it will not be possible to reach the EU Biodiversity Strategy to 2020 without them’. But the ministerial interventions this week, and the events I have attended over the last few weeks in Berlin and Brussels, give me much optimism and hope that we will succeed. At an event in Berlin earlier this month, we heard the voices of two young people: Lizzie Frost (17), a member of the RSPB’s Phoenix Forum, and Anais Sloman (21) from NAJU and a member of the Global Youth Biodiversity Network (GYBN); a combined youth membership of 475,000. They spoke with knowledge and moral force. Their challenging question was how can young people have confidence in the political process, if their concerns about the natural environment are not answered. But what can you do next? We’re asking you to send a personal message to your MP, saying you care and asking them to call on the UK Government – represented on the EU Environment Council by Biodiversity Minister Rory Stewart – to defend the Nature Directives. Also look out for the big conference on the future of the Nature Directives in Brussels on 20 November 2015 where the European Commission will be presenting the preliminary findings of the Fitness Check of the Nature Directives. We will be counting down the week before on social media, and I will be there speaking on behalf of Birdlife International in support of nature.